Daniel- Will you be apart of Hideo Kojima’s presentation at GDC or will The Phantom Pain have its own dedicated time and space? 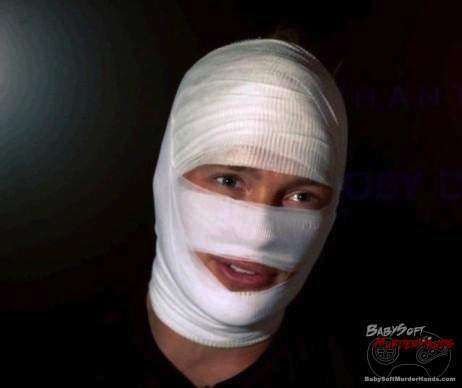 Joakim Mogren- I apologize, but I cannot comment. Daniel- Will you be attending GDC? Daniel- Will The Phantom Pain be showcased at E3 this year? This translation could be off a bit, but maybe some MGS nerds can find a clue in here.